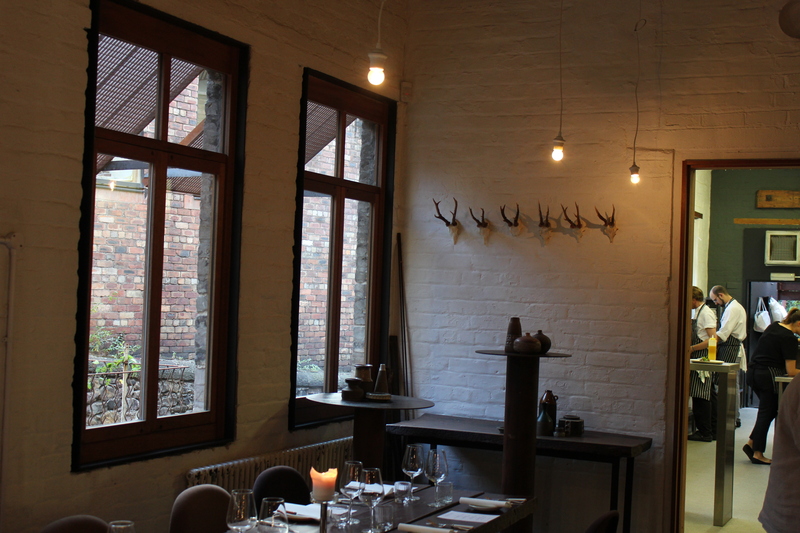 Timberyard’s sophisticated dining is the jewel in Edinburgh’s culinary crown. 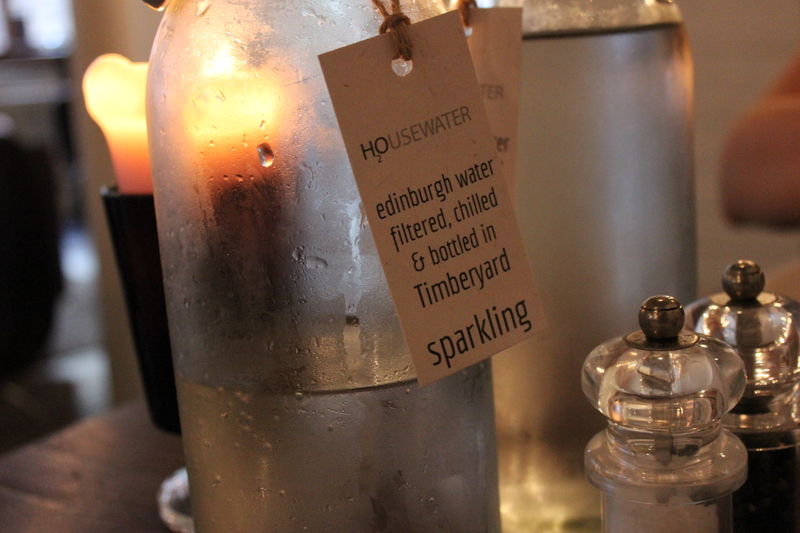 During the long, dreich days of winter, it’s easy enough – and frankly, way more appealing – to slip into a routine of cosy nights in and homemade comforts than to venture out. 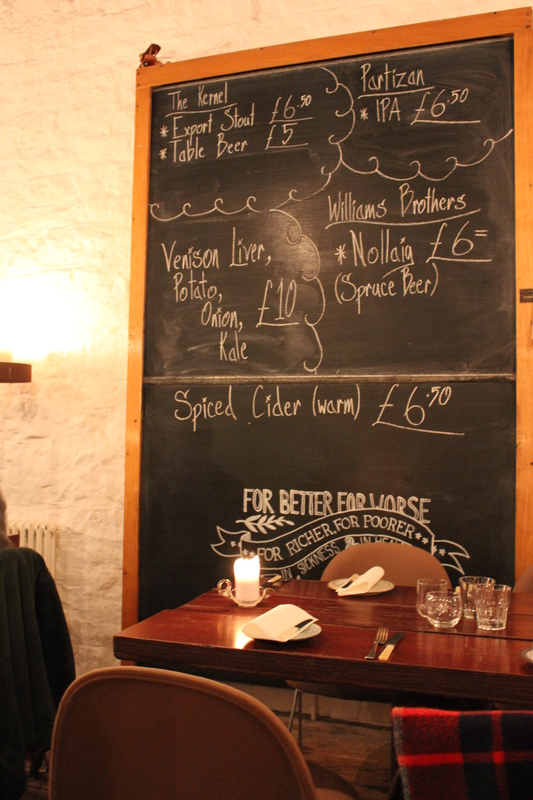 Winter really appeals to my homegirl tendencies; I love to cook, bake and make the flat cosy, but if there’s one place well worth braving even the most grim of Edinburgh evenings for, it’s Timberyard. So, a couple of Fridays ago when it was howling a gale and practically raining horizontally, I was extremely glad that’s where we had booked to spend the evening. 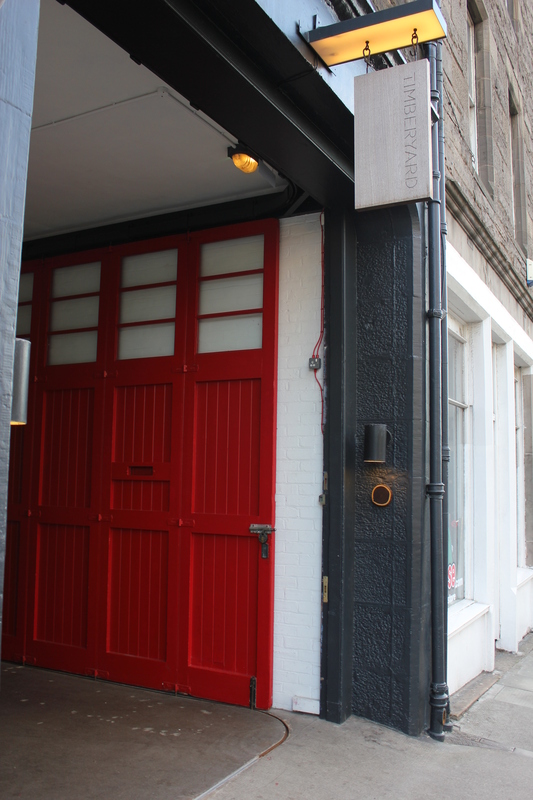 Timberyard burst onto the Edinburgh dining scene in 2012 and in my opinion, it’s one of the best (relatively) new restaurants in the city. 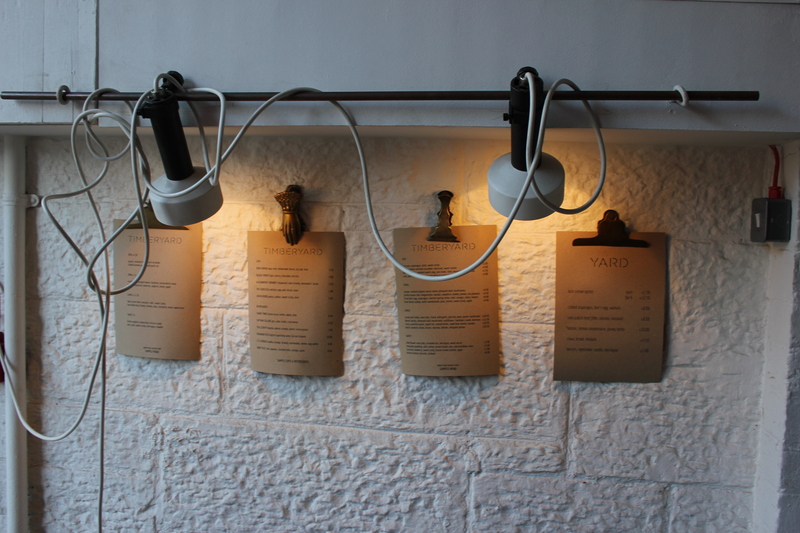 The fantastic family-run outfit specialises in modern cuisine made with the best, carefully sourced local ingredients. While the nouveau cuisine style of dining is becoming more prevalent in Edinburgh, Timberyard is leading the way with innovative flavour combinations filling its signature four section menu of tantalising delights. 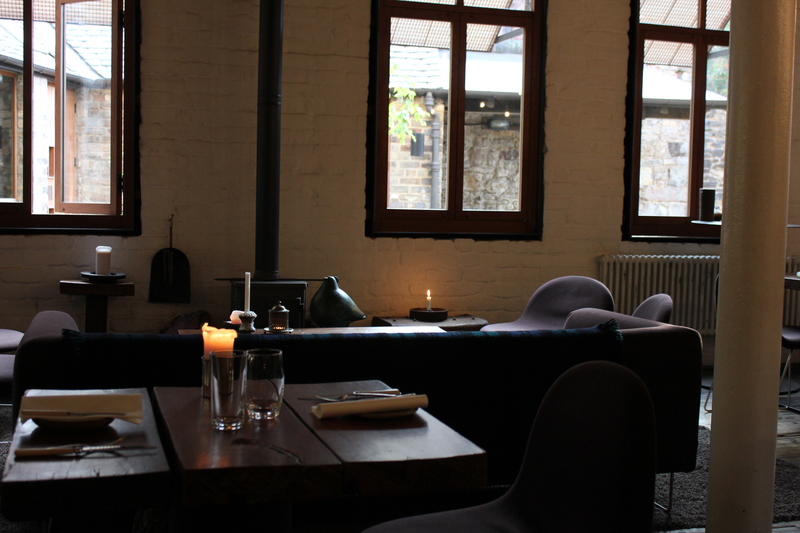 I first made a long-awaited visit to Timberyard last Summer, as it was top of my list of places to catch up on when I moved back to Scotland after my year in London. 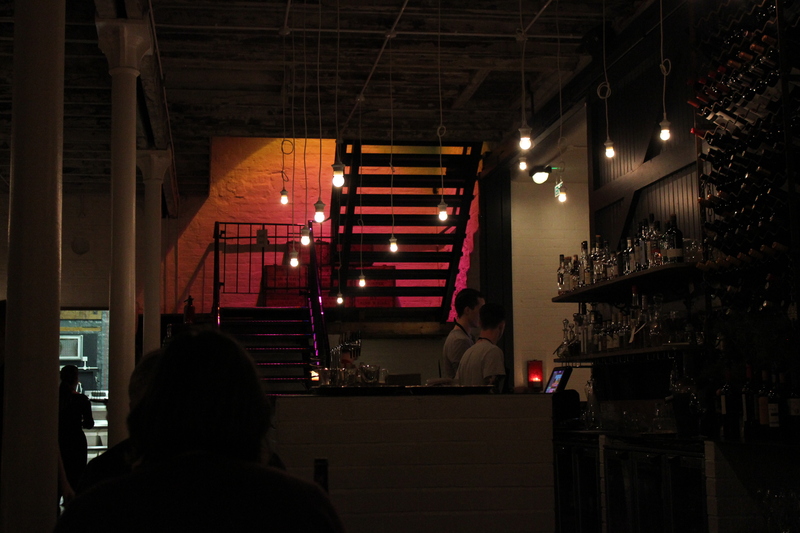 I sampled a couple of cocktails and some of the ‘bites’ from the menu – which is divided into bite, small, large and sweet – with my best pal in Timberyard’s beautiful south-facing yard on a rare, balmy (for Scotland) evening – we could have been at a hip bar in Le Marais. I was hooked. It couldn’t have been a more different kind of night when we visited most recently, but luckily Timberyard does cosy to a tee too. 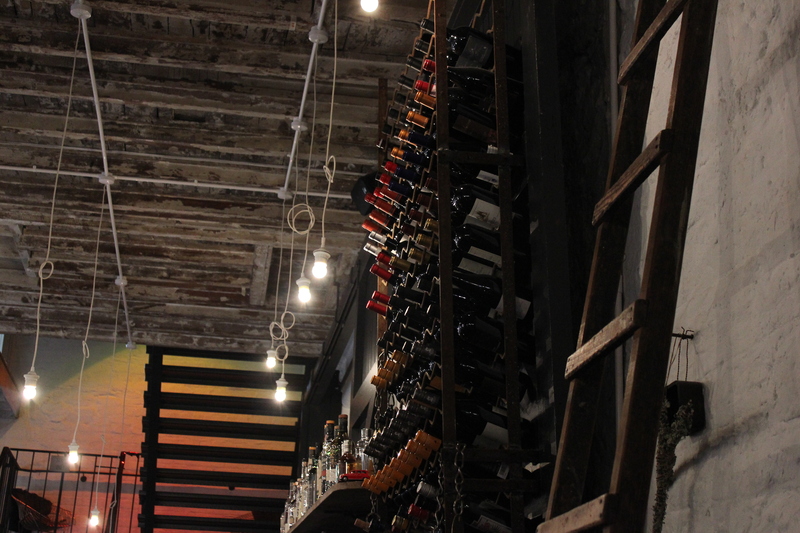 The vast, industrial space is a former warehouse, but sophisticated design touches such as natural fabrics, gorgeous wood burning stove and atmospheric lighting, as well as quirky details like the blackboard and bird decorations, make the space warm and inviting. Along with the friendly, unobtrusive service – and of course the delectable offerings – it really creates that homeliness I crave. Maybe it’s down to the family-run nature of the business but, even when they’re so busy you have to book weeks ahead, the Radfords certainly know how to make you feel at home. Ben Radford definitely knows his flavour combinations, and the seasonal offerings we tried on our most recent trip were spot on. 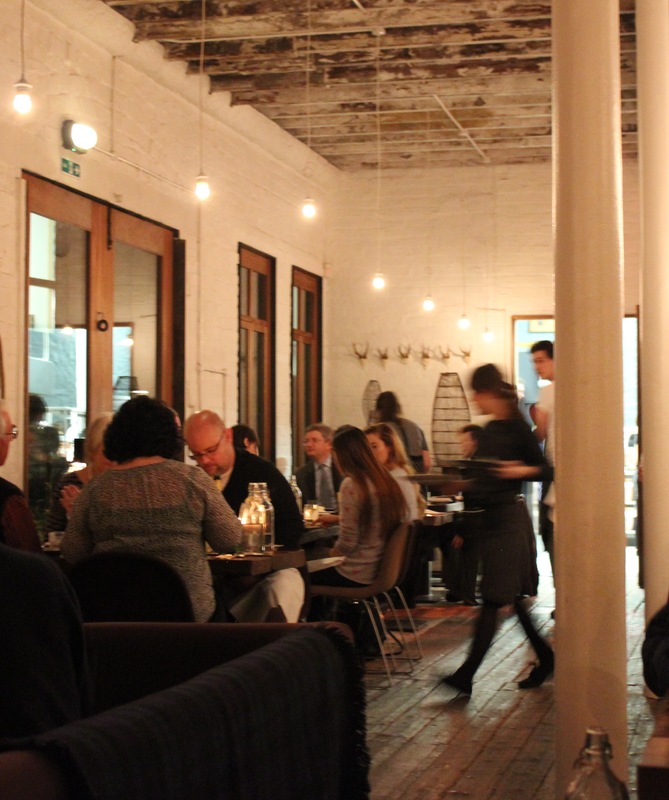 As a vegetarian, I’m always well catered for at Timberyard and I think it’s definitely among the best places in the city for imaginative veggie options. 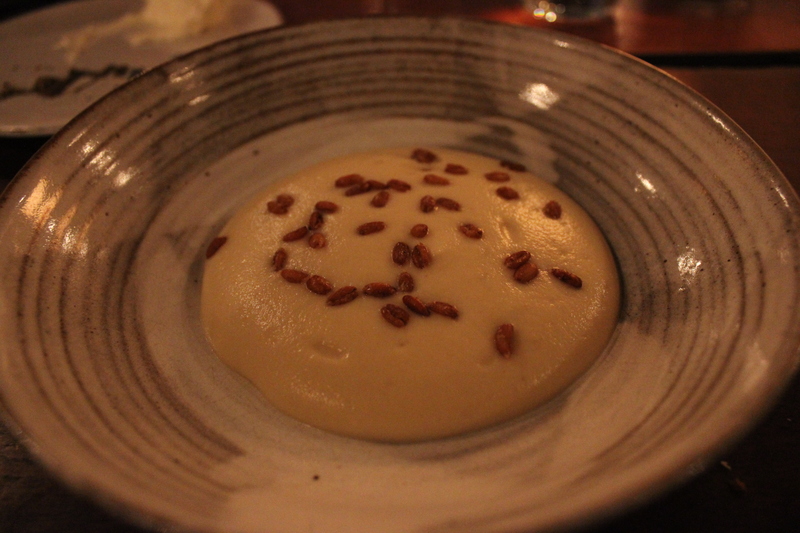 The celeriac and spelt bite I had was delicious, marrying rich winter flavours with contrasting textures. 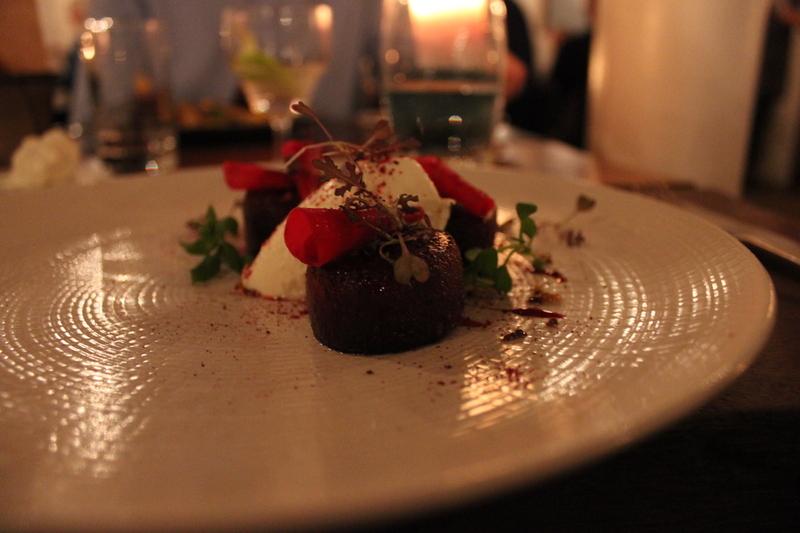 This was followed by a beetroot and crowdie concoction, which balanced the beetroot’s sweet, earthy flavours with the salty tang of the cheese. The plate also combined different ways of cooking beetroot (without straying into Masterchef ‘strawberry 15 ways’ territory!) 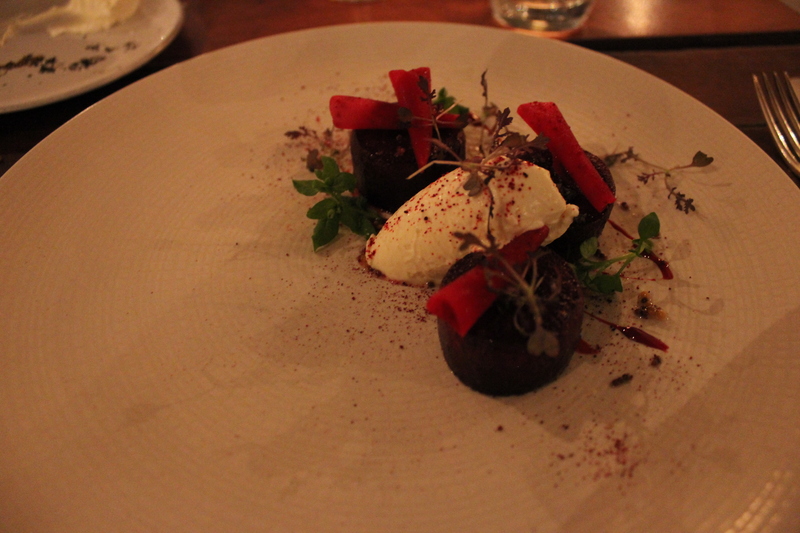 and the contrast between sharp pickled beetroot and the smoked veg was very tasty indeed. 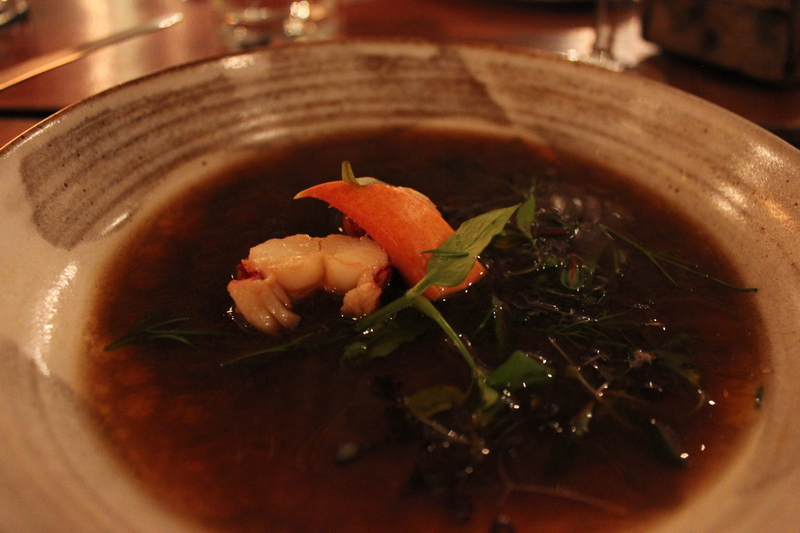 Al had the ‘small’ lobster special, which was very delicate and came with a broth sturdy enough to counterbalance the sea flavours. 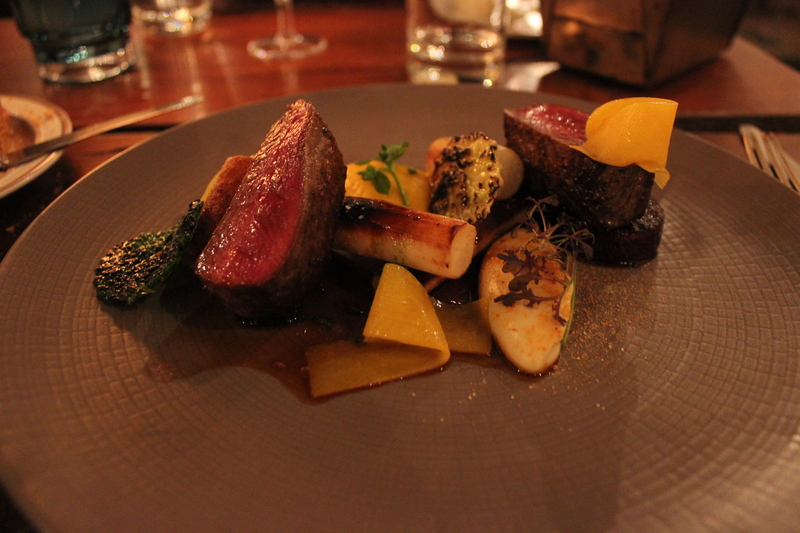 The red deer was enhanced by the earthy tastes of beetroot, cauliflower, salsify, cabbage and squash, and it was beautifully rare. The joy of the four section menu is that you can have as much or as little as you want or can afford; sticking to bite and small meant I had room for pudding too, and the three courses came to a rather reasonable £20. 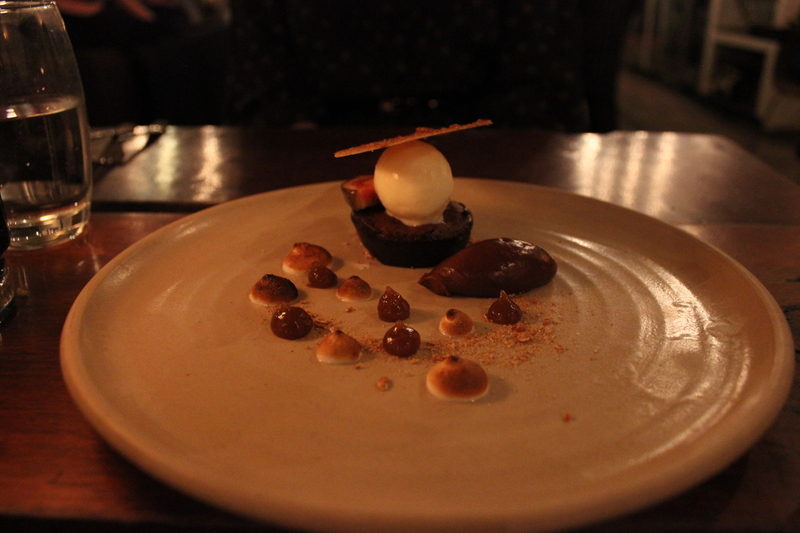 I would certainly recommend leaving room for the sweet, and was very glad I did last time – we shared a dessert simply called ‘chocolate, marshmallow, oats, milk and fig’, which sounded mouthwateringly good. 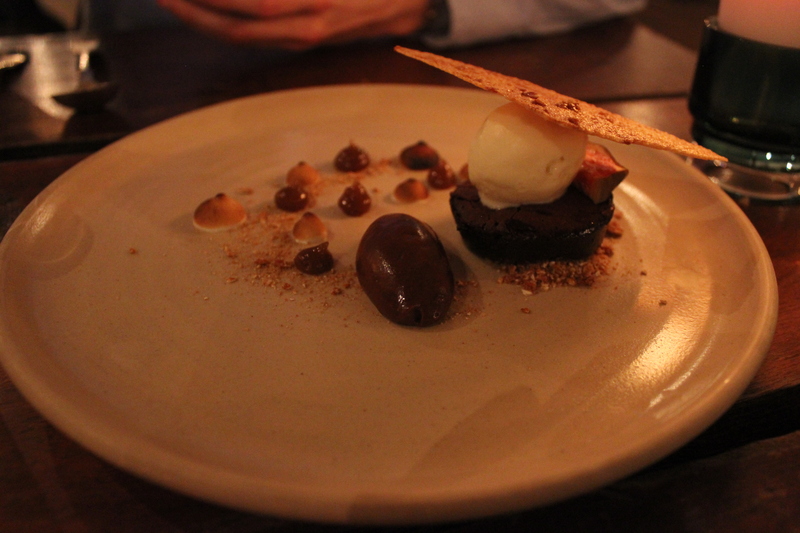 It certainly didn’t disappoint – the rich chocolate mousse was balanced by the sweet but sharp fig, delicious ice cream and oaty textures. I’m making myself hungry just thinking about it. 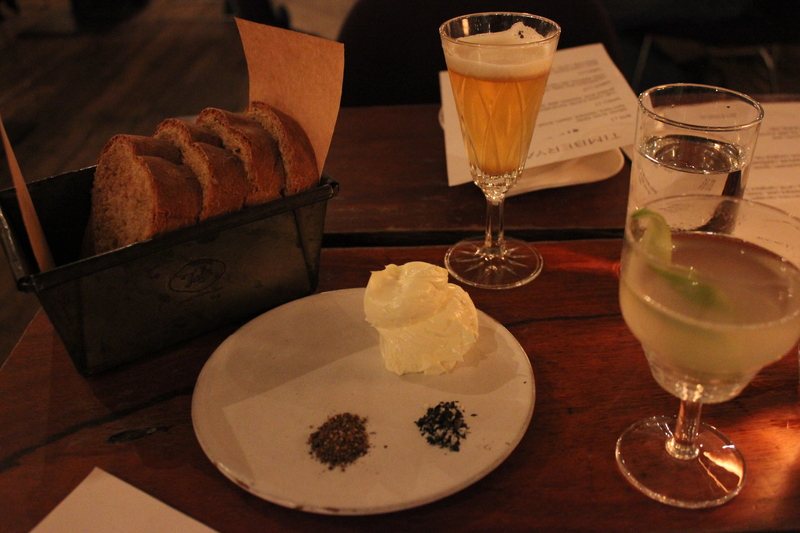 I love the attention to detail at Timberyard, such as the complimentary filtered tap water and the most delicious homemade bread with whipped butter (a revelation), sea salt and juniper and black pepper and seaweed seasoning. 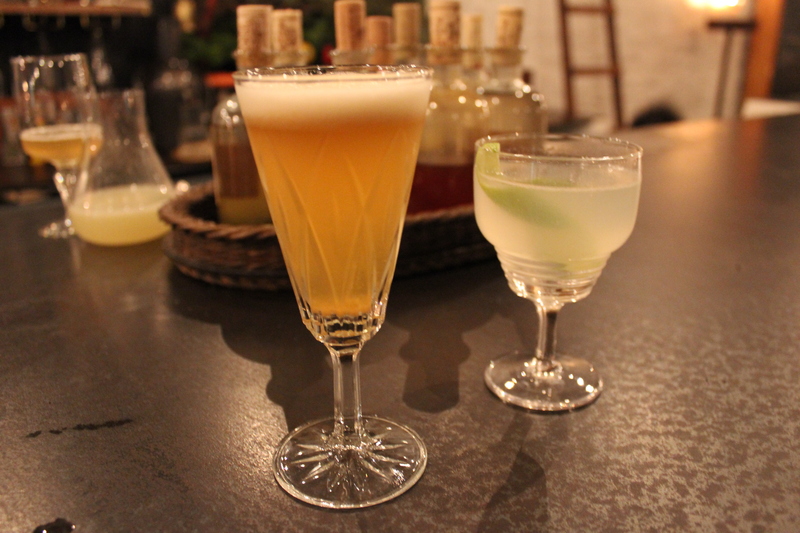 It’s worth visiting for the innovative cocktail menu alone, featuring tasty home-made cordials and punchy flavours – you can pop by for a few drinks at the bar or in the yard. 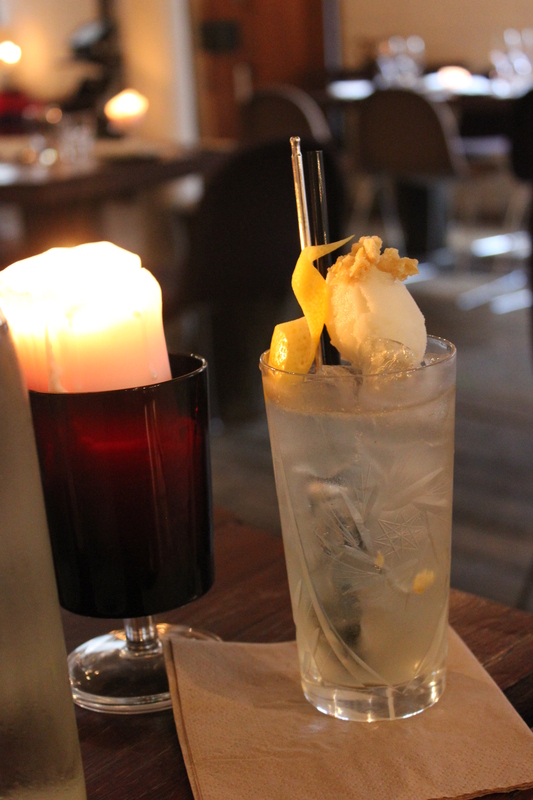 My favourite Timberyard tipple is the lavender gimlet, refreshingly floral without being too overpowering or sweet. 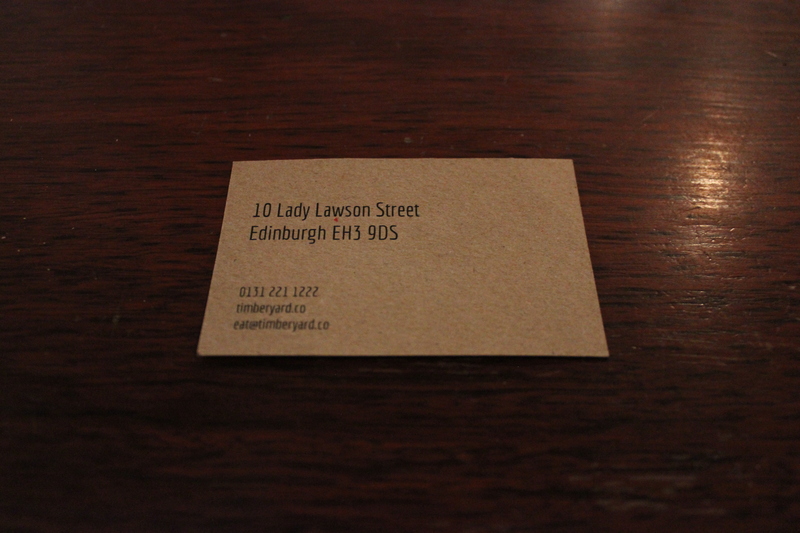 Timberyard, 10 Lady Lawson St. You can follow Timberyard on twitter here. 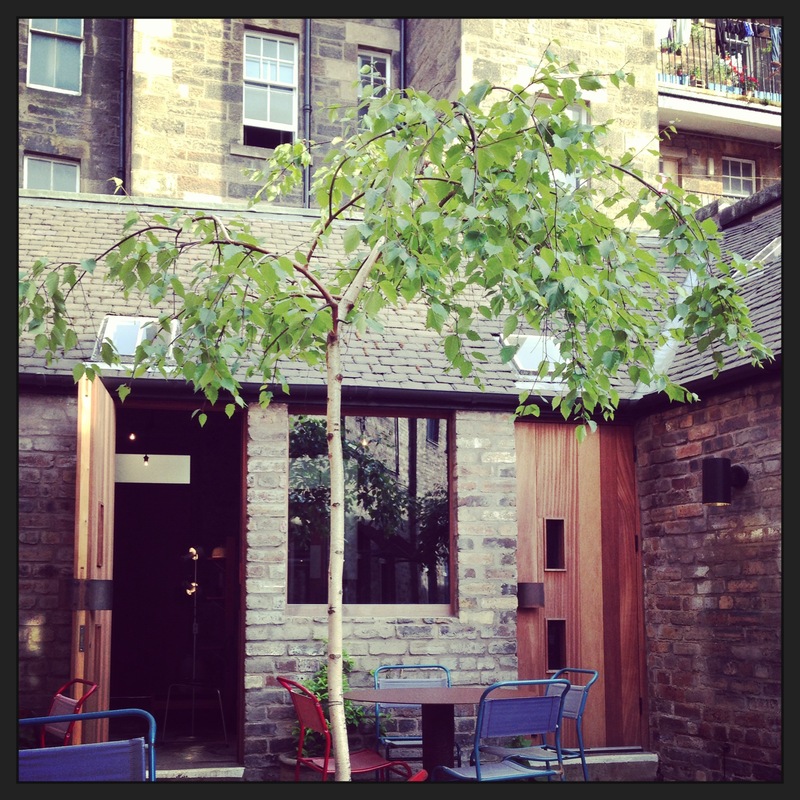 Thank you for a new recommendation – I shall definitely be heading to timber yard upon my next return to Edinburgh! My pleasure, I can’t recommend Timberyard enough! 🙂 Enjoy!